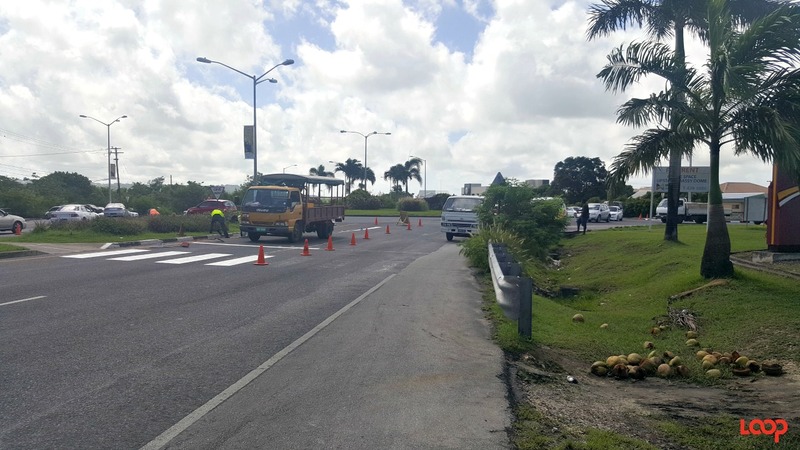 Today the crossings at the Everton Weekes roundabout are getting the attention of the Ministry of Transport and Works (MTW). Yesterday the crossings by the D’Arcy Scott roundabout were freshened, so Warrens continues to get spruced up. 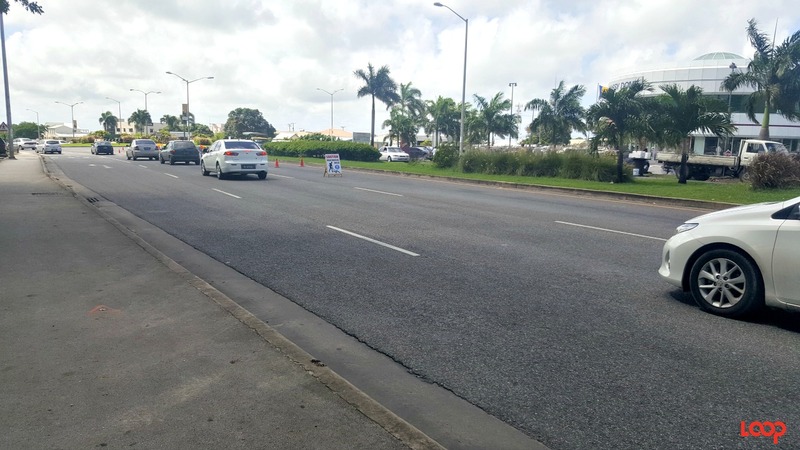 Painters have closed the inside lane heading from the D’Arcy Scott roundabout to the Everton Weekes roundabout in the South-bound direction along the ABC Highway. It is closed for more than 50km as painters are not only repainting the zebra crossings but also improving the directional arrows. 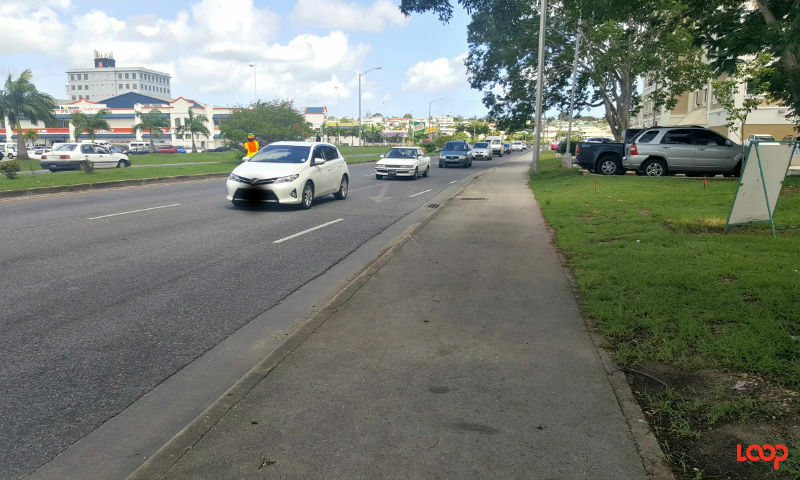 Traffic is moving slowly in and out of the roundabout as a result. 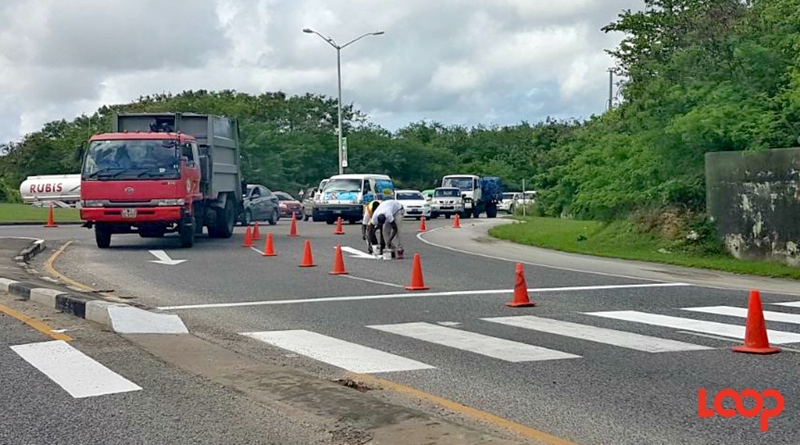 Motorists should avoid this stretch of highway and roundabout if possible. 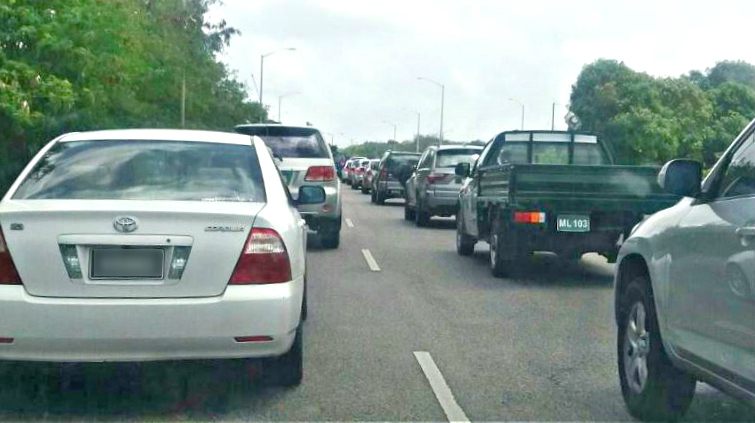 The Ministry of Transport and Works has apologised for the inconvenience previously and indicated that the disruptions will continue along the ABC Highway until the task is completed in a couple of weeks.